We meet up with Mattias Beijmo, founder of Duma and course leader for Web Management at Berghs School of Communication for a chat about beards. After the facial hair chat out of the way we ask Mattias how, back in the 90s, he got into the web branch. We then dive into our main topic – Social media analytics. How to take social media beyond the “we’ve got to be there!” stage. 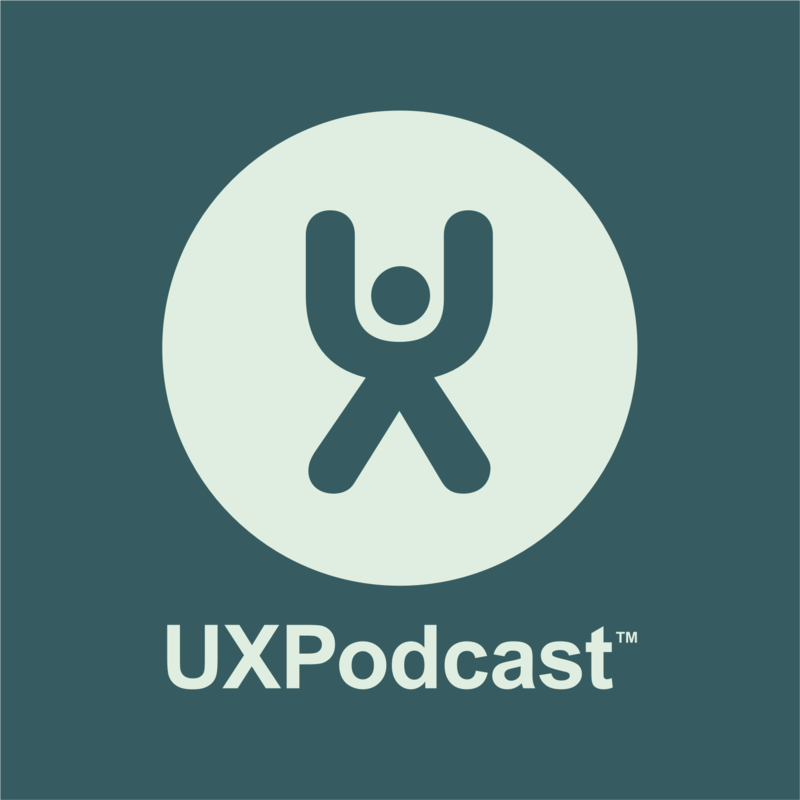 Mattias talks to us about the quantitative side of measuring social media and how to control the user experience in social media despite so much of the UX being out of your direct control.